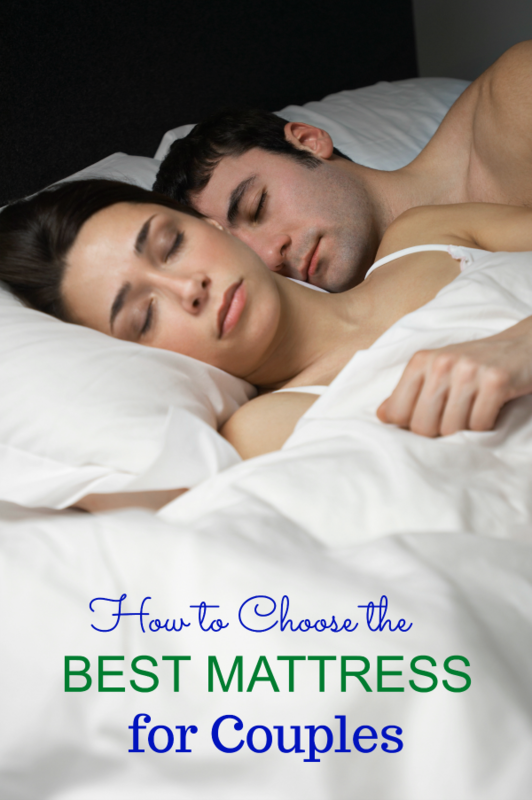 Choose the Best Mattress for Couples – Get a Good Night’s Sleep! Let’s face it. While we love being able to spend 6-8 hours per day laying next to our loved one, it has its challenges too! Whether it’s moving around, liking different temperatures etc. sleeping as a couple can be a bit trickier than sleeping by yourself when it comes to the quality of sleep – but there is help when you choose the right mattress! 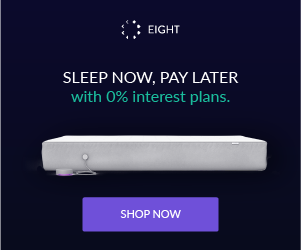 Eight created the world’s first smart mattress designed to track and improve your sleep. Its proprietary technology tracks over 15 aspects of your sleep, including heart rate, breathing rate, deep/light sleep, tosses and turns, bed temperature, and room temperature. It can wake you up during the right moment in your sleep cycle with a smart alarm, keep you warm with dual-zone bed warming, and even brew your morning coffee! 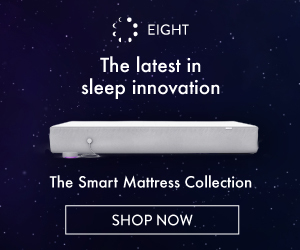 The Eight Jupiter+ smart mattress is able to incorporate some of that technology to make it easier for you and your partner to get a good night’s sleep, even if you have different sleeping styles. We don’t want to go back to the Lucy and Ricky Ricardo days of sleeping in twin beds! The Jupiter+ contains four layers of foam (plus one layer of technology). The third layer includes a supportive transition foam that is constructed in a way to minimize motion transfer. In other words, you won’t be disturbed by your partner as he or she switches sleep positions. Each side of the bed provides a sleep score every night. This is calculated through the sensors which detect heart rate, breathing rate, temperature of the room, temperature of the bed, tosses and turns, and more. A study by the University of Maryland School of Medicine found that women’s core temperatures were consistently higher, which means that they are more sensitive to colder temperatures (they are accustomed to being warm). With dual-zone temperature control on the Jupiter+, couples now have one less thing to argue about! What issues do you and YOUR partner have sleeping next to each other? These are great tips. We got a new mattress during the holidays and my quality of sleep is so much better! I am just not sold on I guess smart mattresses. 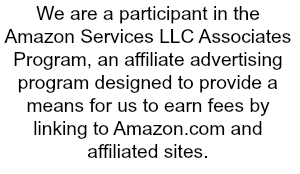 However, it did take me awhile to warm up to memory foam and latex mattresses and I love mine. They are honestly the best sleep I have ever had and I suffer from chronic pain due to Lupus. I am going to read over these mattresses and see if there is anything I can do to improve my 4/5hrs of sleep. Sounds like a wonderful mattress! I especially like the Limited Motion Transfer feature so my husbands moving around won’t wake me up.